Nine countries, 17 cities, and 36,000 miles later, one team will walk away with the $1 million grand prize. 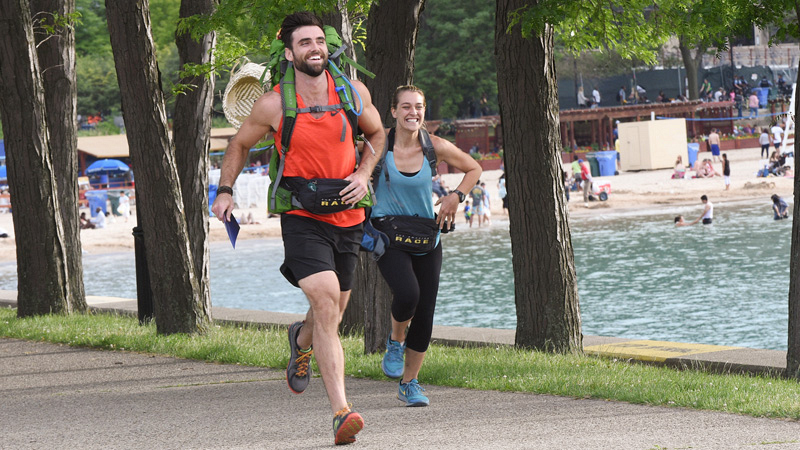 On the Season 29 finale of The Amazing Race, the last three teams (Brooke Camhi and Scott Flanary; London Kaye and Logan Bauer; and Tara Carr and Joey Covino) scramble toward Chicago's Wrigley Field—home of the Word Champion Chicago Cubs—and the $1 million grand prize. The episode, "We're Going To Victory Lane," airs on Thursday, June 1 at 10/9c on CBS and CBS All Access. Catch a sneak peek of the season finale in the video above. After visiting nine countries, 17 cities, and traveling 36,000 miles, the teams must give it their all in the Windy City. 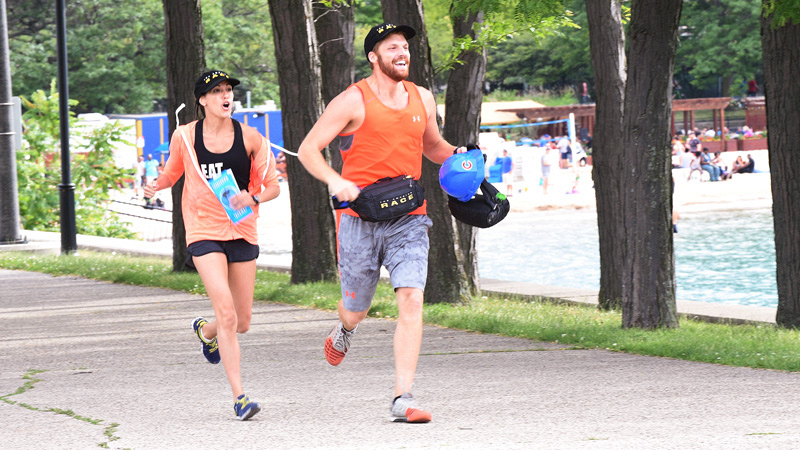 Which duo will meet Host Phil Keoghan first at the finish line and take home the win? Find out in the season finale of The Amazing Race on Thursday, June 1 at 10/9c on CBS and CBS All Access.